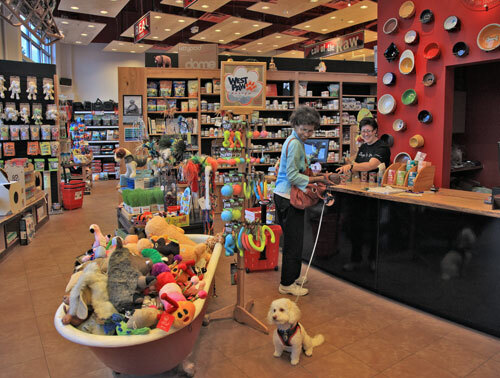 The interior of our second store in Hyattsville, MD: a preview of what's to come in Silver Spring! 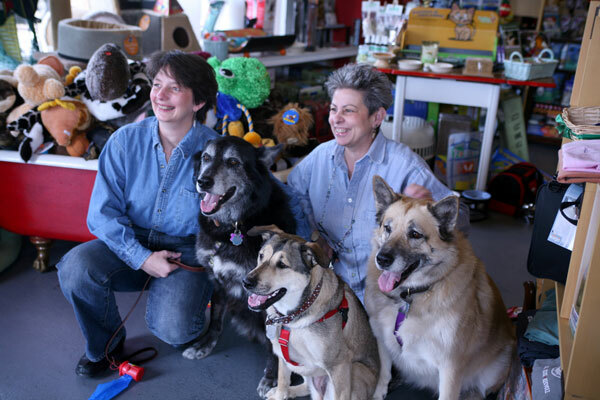 Pennye and Julie– owners of the Big Bad Woof and original visionaries behind the commitment to improve the lives of our beloved pets! 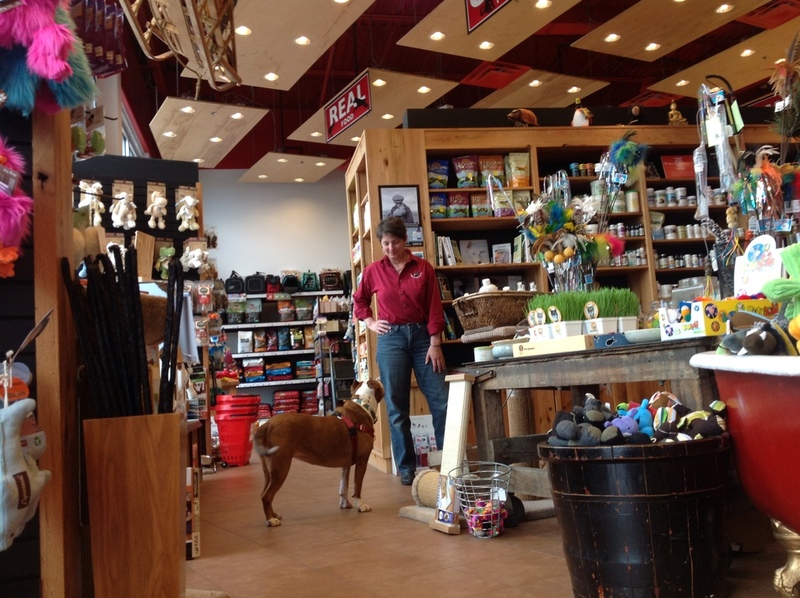 We have Washington DC's largest selection of Raw Diets & Premium, Holistic & Organic foods for your companions. 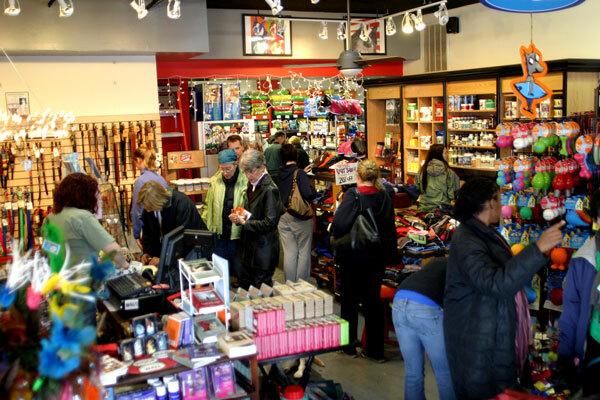 Excited shoppers getting all their holiday treats for their four-legged companions! 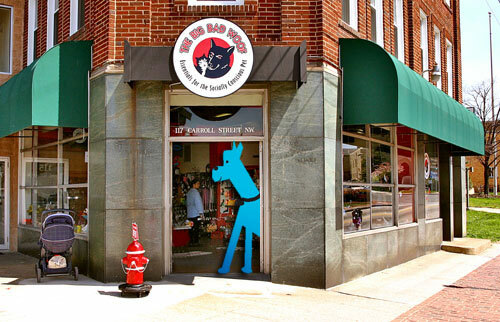 Where it all started: our first location right in the heart of downtown Takoma Park. A sign of things to come! Join us as we raise funds to open our third location in Silver Spring. Pennye chilling with YaYa-Zen at the Hyattsville store…..
We need your help to bring The Big Bad Woof to a new location in Silver Spring, MD! 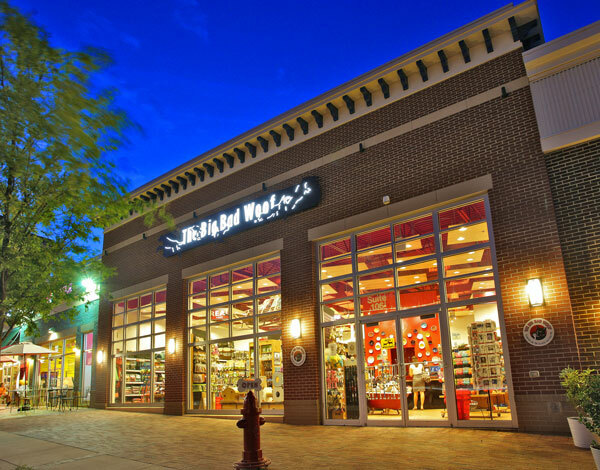 The Big Bad Woof has been running the finest holistic pet supply stores in the D.C. metro area since 2005 and can't wait to bring their no-nonsense brand of animal companion care to the Rock Creek Shopping Center on Grubb Road! 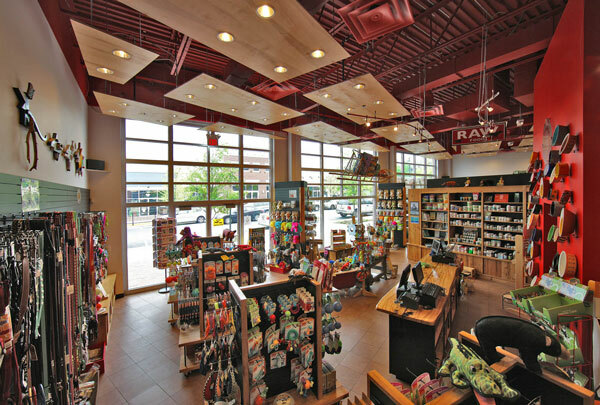 The Big Bad Woof is assuming the lease on the Takoma Park Silver Spring Co-op, which has about 3,500 square feet of retail space. We are working with the Co-op to repurpose some of their fixtures so as to maximize efficiency and reduce waste created by the move. 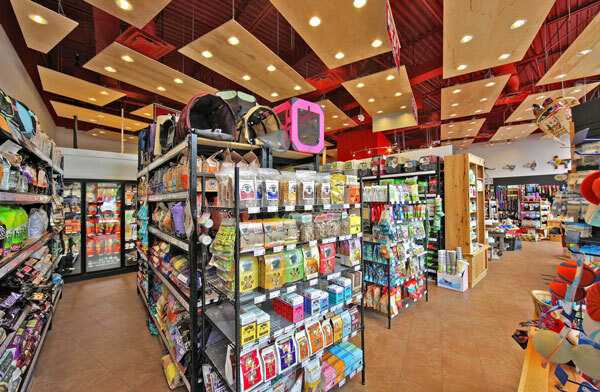 Our store designer, Travis Price Architects, will be blending the new design of our Hyattsville location with the existing attributes of the Co-op to create a welcoming environment for both pets and their guardians. We will also be right next to local favorites such as the Parkway Deli and a local veterinarian will be taking a lease in the shopping center in 2014. This is a great opportunity for us to expand and offer an even bigger variety of holistic, premium and raw diets for companion animals, small mammals and birds because of the additional space we will have at this location. We already have commitments from a few equity investors and are also working with City First Bank, the MD Neighborhood Works Program, and the Washington Area Community Investment Fund to make this dream a reality. We would love for you to join us as we bring our passion for pet care to more District residents and Marylanders in the DC / Montgomery County area, from Takoma Park and Silver Spring to Chevy Chase and Bethesda. We couldn’t be more excited to have you on board! The Big Bad Woof has been in business since March 2005 and is deeply committed to progressive sustainable views on local food, the environment, local economies and good works.